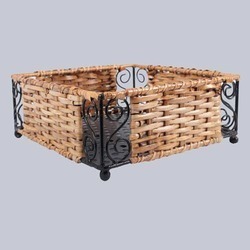 Our product range includes a wide range of cane round women basket 8 x 3 (inch), handwoven round basket, square handicraft cane basket, rectangular handicraft basket and square handicraft wicker basket. 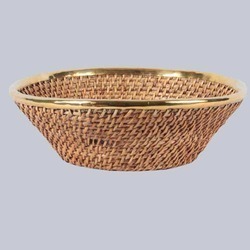 Owing to our expertise in this field, our firm is engaged in supplying an extensive array of Handwoven Round Basket. 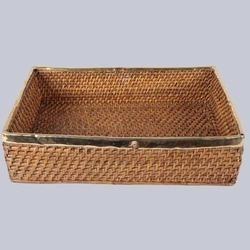 We are offering Rectangular Handicraft Basket. 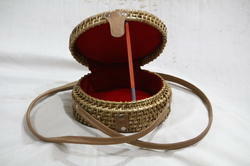 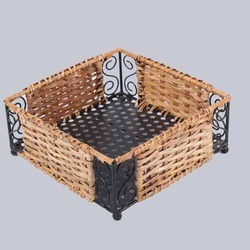 We are offering Square Handicraft Wicker Basket.